Long Live Shea Stadium: Will we see this tonight? I say yes. 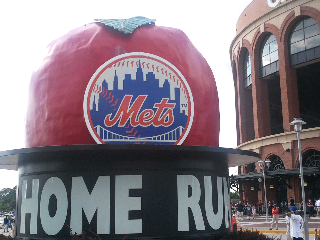 LETS GO METS!